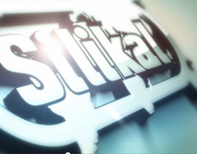 Learn About Silikal® Utilizing Our Video Library - Expect more from your floor. 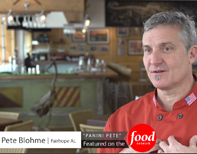 Silikal® Panini Pete (as seen on the Food Network) expresses his passion for Silikal kitchen floors. 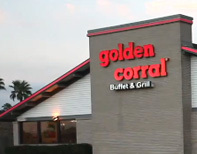 Silikal® commercial flooring application from start to finish at a Golden Corral restaurant located in Texas. 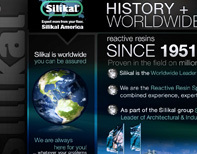 Learn why Silikal® flooring is unmatched in every quality and why you should expect more from your floor. 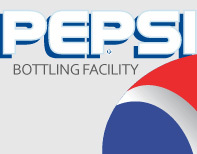 The best brands seek the best flooring so naturally pepsi chose silikal reactive resins for their bottling facility. 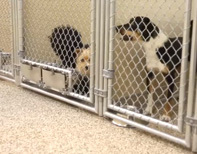 Cabarrus animal hospital chose Silikal flooring for their hospital, they tell you why they did and the benefits they are receiving. 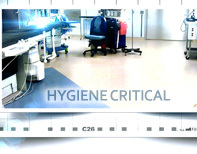 Flooring for when hygiene is most critical. 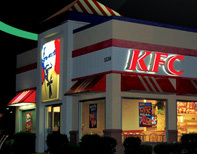 Watch another overnight + over tile installation at this KFC location. Lean more about our company and flooring systems.